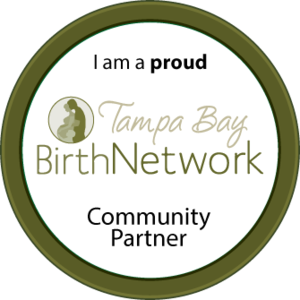 Barefoot Birth has been honored to provide families in the Tampa Bay area with Placenta Encapsulation for the past 5 years--longer than any other provider in the area! We're so glad to know that not only are happily families spreading the word to their friends about the healing benefits of our placenta encapsulation services, but that your other midwives and care providers are recommending us as well. I had my placenta encapsulated by Barefoot Birth and also consumed half of it raw in a smoothie. I have a history with anxiety and depression and when I heard about the opportunity to consume my placenta and the benefits that go along with it, I jumped right on it. I am so glad I took advantage of it. I recovered extremely quickly after the birth of my son. 4 days postpartum, I felt better than I ever had before (even prior to pregnancy). I have a history of low iron and at my postpartum check ups, my iron levels were great. My milk supply was never an issue. I have no other experience to compare it to, but I like to think my placenta helped. Though I did encounter baby blues as I was entirely overwhelmed by having a baby who would only sleep in my arms and wanted to nurse around the clock (tongue and lip tie issues), I never experienced postpartum depression. In fact, I spoke with someone about being overwhelmed, learned how to babywear, and never felt the "blues" again. I do believe that had I not encapsulated/ consumed my placenta the results could be much worse. I HIGHLY recommend placenta encapsulation to anyone that asks me about it. I will do this with every future baby. 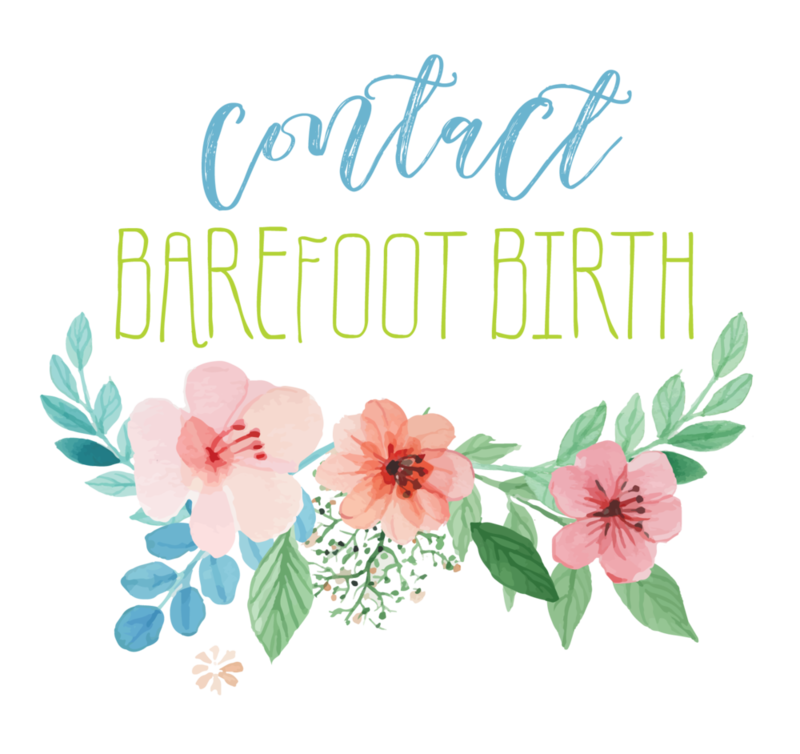 Thank you Barefoot Birth! It's been a while since we wrote a blog post about our placenta encapsulation process and we are receiving new "frequently asked questions" all the time, so I thought I'd share a bit more about "how this whole thing works," from start to finish. When you call or email to reserve placenta encapsulation service, I make a note of your estimated due date in my calendar, and whether you are interested in encapsulation only, or a smoothie, a tincture, or another one of our placenta services. If you live in Pinellas County, I may refer you to Melissa Goodnow, who is newly servicing that area. I will email you detailed instructions for the care of your placenta before I'm able to come pick it up, and a contract to sign. When your baby is born, you have our phone number handy to call, and we will be there to pick it up (usually within a few hours, but sometimes up to 24 hours later if we are at another birth and you are able to have a family member store it in the fridge until we get there). Because we work in a team, if one of us can't make it to you right away, we call the other to help out. This way you are sure to have someone there when you need us. Depending on how many other people give birth around the same time, it usually takes around 2-4 days. 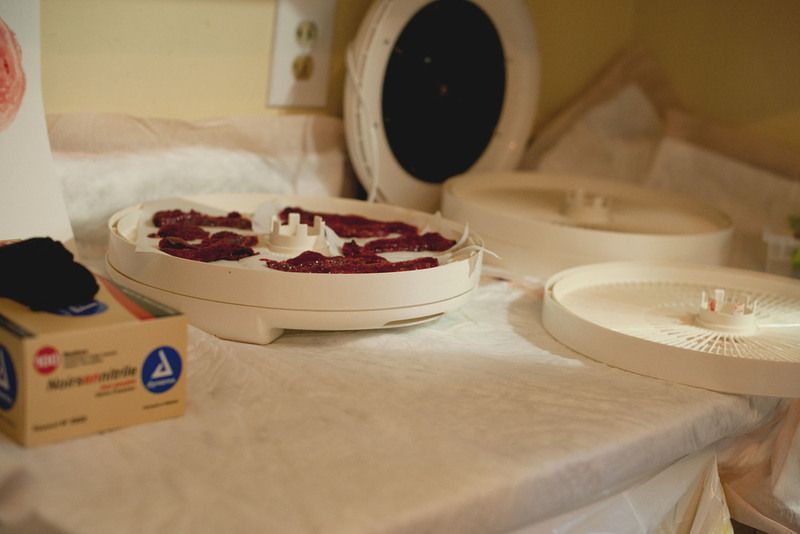 All equipment is cleaned and sterilized between each use, and I only work with one placenta at a time. For us, this is a sacred service done with great love and care. We take pride in doing good work. If you are interested in more immediate benefit from your placenta, we highly recommend a smoothie! This is most often an option for our clients who birth out-of-hospital setting, but in the right circumstances could be prepared for a hospital birthing family as well. Do I pay up front? How do I know you'll actually do this? No payment is made up front because there are times when people decide at the last minute to not have their placenta made into pills, or circumstances at their hospital or with their care provider prevent them from taking it home. We don't want you to have to worry about calling for a refund in those situations, when you have your hands full with a beautiful new baby. You know we'll actually do this because we've got a great reputation for placenta encapsulation in the Tampa Bay area, as well as for our homebirth midwife, doulas, birth photography, and prenatal massage. Lots of happy families have nice things to say. And with 3 of us (Mary Catherine, Melissa, and Amy) available to serve you, there will always be someone at your service. What if I'm giving birth in a hospital/birth center/in my backyard? We pick up from all local birth settings! Well if it's me, Mary Catherine, then I bring it back to my home. It goes into a dedicated refrigerator (my husband jokes that it's the beer and placenta fridge) until I can peacefully begin work on it. I've got two little ones at home so it usually means when they're happy playing or in front of a movie for a little while or after they've gone to bed. So you do it at your house? Is your house super clean? Most of my house isn't super clean (see above comment about having two kids) but your placenta won't be around most of it. In fact, your placenta is only ever near my sink (cleaned and sterilzed ahead of time) and then all work is done on a disposable pad with tools that are sterilized between uses. So while I'd say you could "eat off my counters," you don't have to and neither does your placenta. The placenta is rinsed and prepared for raw encapsulation, then dehydrated and ground into powder, then encapsulated for your personal use. Do the pills taste like anything? Some people report an earthy or metallic aftertaste (as can sometimes be present with any supplement or vitamin) but I've never had negative reviews about flavor. And how do I take them? How do I store them? When we deliver your pills we'll give you a handy instruction card to keep on the refrigerator, and any personalized instructions for you as needed. Generally, it's one pill taken 3 times a day for a total of 3 pills per day for the first 2 weeks or until your postpartum bleeding ends. Then 1-2 a day as needed for energy and mood balancing. The pills are stored in your freezer for longest life. If stored in your freezer, we've been told they last for years. Some women save them for their daughters during puberty or future menopause balancing! Can my mom make a beauty cream out of them? It's worth a try....? We get a lot of interesting questions about what you can/can't do with your magical placenta, and will try to continue updating this page with them as they come in. Please check back! And look for an upcoming post about our other placenta services like smoothies, tinctures, prints, and salves. They are so much more than pills! And if you haven't already, see our previous popular post on the raw method for encapsulation HERE.